Penn State officials are looking into whether Delta Tau Delta fraternity brothers supplied alcohol to an 18-year-old student who was found unconscious by police in an alley near campus. 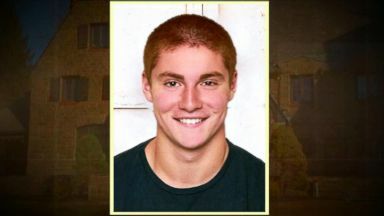 Involuntary manslaughter and aggravated assault charges have been dropped against eight former Penn State University fraternity members in connection with the death of a pledge at the fraternity house earlier this year. 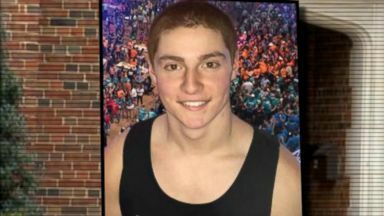 More than a dozen members of a now-banned Penn State fraternity are expected to find out today whether they will stand trial in the death of 19-year-old pledge Timothy Piazza. 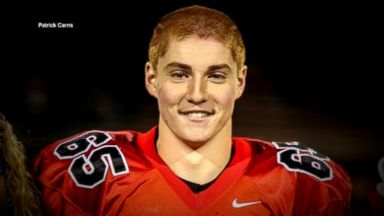 Eighteen Penn State students are facing charges in connection with the death of Timothy Piazza after a campus fraternity pledge ceremony.